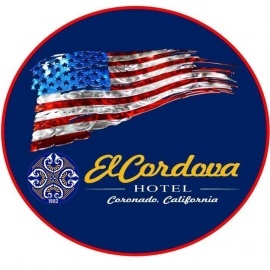 Built in 1902 as a retirement mansion for Elisha Babcock, one of the founders of the Hotel del Coronado, El Cordova is now a charming, hacienda-style boutique hotel offering historic, all-suites accommodations. 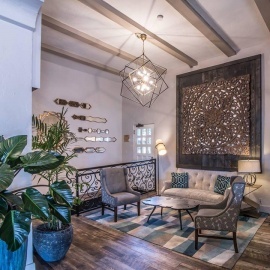 Our idyllic location on Coronado Island's main street is just one block from the white sands of Coronado Beach. Restaurants, shops, cafes, arts and culture and more are just outside our front door. Coronado Marketing & Advertising Promoting Coronado Island.